Get stronger, leaner and completely shredded with this 4-week workout plan from the Greatest Physiques coaching team. As a beginner to strength training, you’re not completely sure where to start. There’s no need to panic – we’ve laid out all the information you need in this detailed guide. 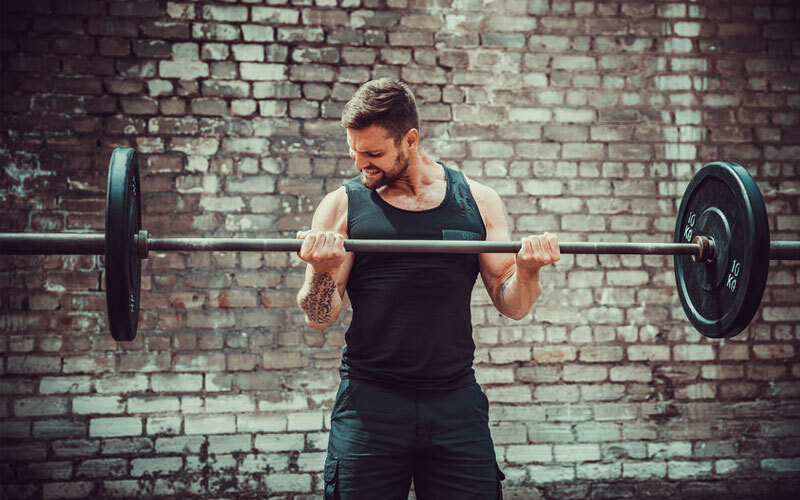 In as little as four weeks you’ll have built the foundational strength and fitness you need to start a lifelong gym journey to better health and performance. 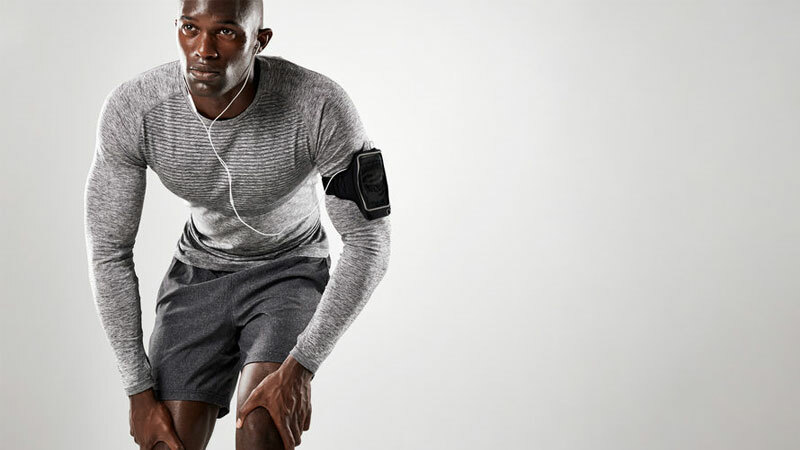 Unlock a whole new level of lean with this strength-based starter workout plan. Because in just 4-weeks you’ll achieve a complete whole-body transformation. This is your best opportunity to get lean, strong and start a life of health and happiness. When was the last time you worked out? The last time you were active? Millions of men and women don’t achieve the desired level of physical exertion. And it’s taken its toll on their health, fitness and confidence. You’ve taken the greatest step though. You’re here because you want to make changes to the way you look and feel. Maybe it’s to get rid of some belly fat, to feel better in your summer clothes or to be able to play with the kids without constantly being out of gas. Whatever your ‘why’, you’ve come to the best place to change everything. 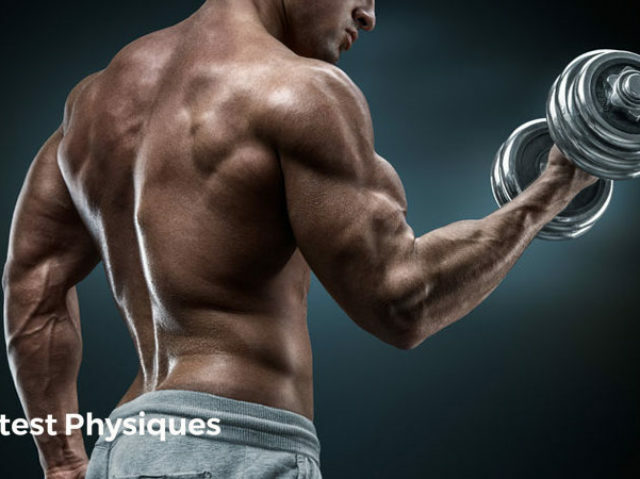 Our coaches at Greatest Physiques have devised the most effective starter program for anyone wanting to drop excess body fat, build lean muscle and boost cardio fitness. It’s not over-complicated. It focuses on the lifts that work. The hardest part of any new gym program is the start. But, you’re half way there already – committed and motivated to make a difference. Set realistic targets – Fitness isn’t a race, it’s a marathon. You’ll make some big changes to your physique in exactly one month… but it’s only the starting point to a long-term lifestyle change. Setting realistic 4-week targets helps to boost motivation – you can’t predict weight loss or strength gains, but what you can do is plan how much time and effort you’re willing to invest to make it happen. Plan your schedule – You might find it hard to fit your workouts into a hectic lifestyle to begin with. But once you’ve built the gym into your habits, it’ll be much easier. Plan which days or evenings you’re going to hit the weights room and approach it like you would any appointment – be selfish if you must and cancel less important commitments to make it happen. Effort = results – You get out what you put in. There’s nothing more motivating than seeing fast changes to your body. Those that approach the gym with a half-hearted mentality don’t last long. Commit, dedicate and enjoy the results. You don’t need to grind yourself into the ground – but pushing hard will make all the difference. Your program has an amount of flexibility. We’re not telling you which days you have to work out on – that’s up to you. Only you know what works for you. The main thing is you get your 3 workouts per week in without missing one. Building habits is about repetition. You’ll only build positive relationships with exercise if you rack up sessions. Each of these workouts has been designed to fit into a week of training. We suggest following them exactly how they are shown and not changing up any of the exercises. We’d also recommend sticking to the weekly calendar and not mixing workouts up. There’s an amount of flexibility for your cardio workouts. Essentially, they’re supplementary to your strength sessions and should be performed on non-strength training days. Choose whatever cardio mode you like – treadmill, rowing machine, bike etc. Aim to build up to 60 minutes. Start with 20 minutes if you must. To get the best from this 4-week workout plan we want you to follow each workout exactly how it appears. The more you take stuff out or swap exercises around, the less effective it’ll be – remember, it’s been designed by experts. Here are a few important tips for you to make the most of the next 4-weeks. Your body only adapts when its challenged. 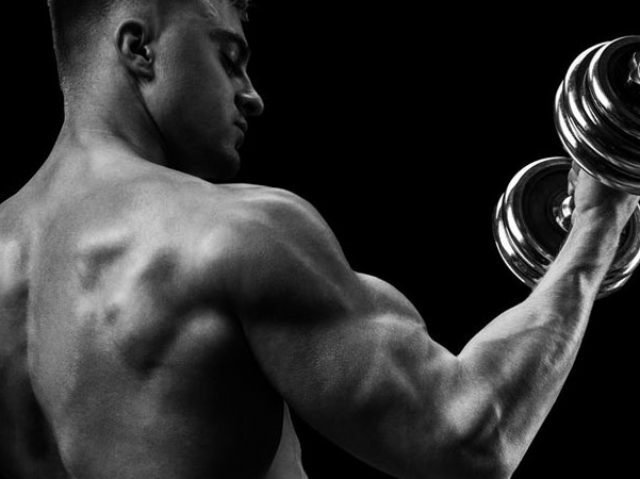 In other words, lifting weights its not used to lifting force new muscle cells to grow. As your body changes it gets more familiar with the weight your lifting, after a week or two it gets easier. At that stage you need to increase the weight to keep forcing the adaptive process. You ever seen those guys in the gym that never look any different because they’ve used the same weights for months? They’re not using progressive overload. Aim to increase the weights you use each week. It only needs to be by a pound or two each time, but always strive to be better. We’ve purposely not given you a recovery time between strength training sets in this 4-week workout plan. Why? Because we want you to rest as long as you need to. Many programs give you just 60 seconds to recovery between sets. The problem with this is you become fatigued quickly, and the weights you lift have to decrease. We’re all about lifting heavy to burn fat here – not just smashing your cardio in the weights room. Over the next month you’ll be completing several workouts in the gym. But it’s also important you rest too – to give your body an opportunity to recover, repair and grow. Without complete rest days you’ll soon burnout. Eat plenty of nutritious foods, sleep for 8-9 hours and don’t be too active on rest days. In just 4-weeks you’ll be leaner, fitter and fat free. This workout program will get you there. Once you’ve completed our beginner program you’ll unlock the next schedule – an intermediate level workout plan to get ripped.